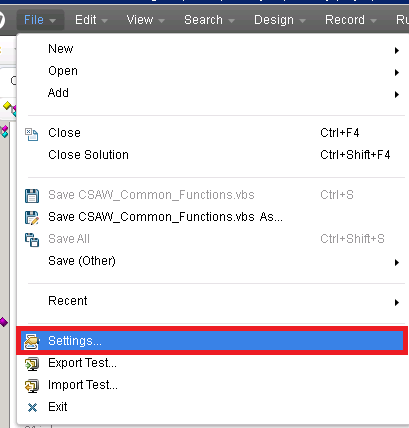 Facing problem in UFT 11.5 with Find (Ctrl + F) and breakpoints ?? 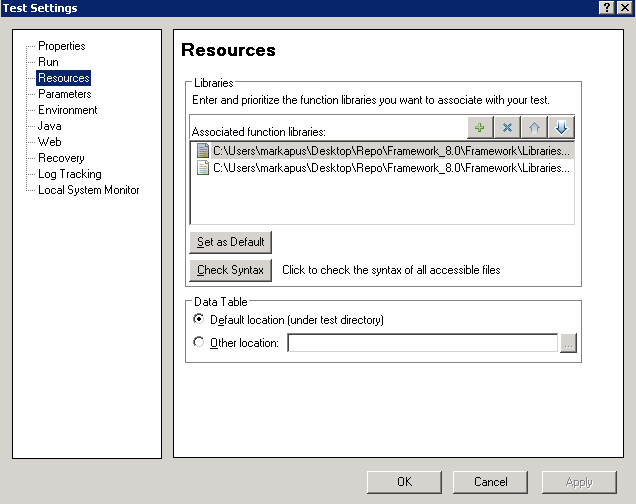 Are you facing problems to perform "Find (Ctrl + F)" operation and adding "Breakpoint" in UFT ?? Unified Functional Tester will not support these 2 operations for the .vbs and .qfl files. It is supported only to the Tests. So how to perform these 2 operations in your library files ? Associate the library function to the Test or Action. by doing this, we can perform Find and Breakpoint operations. 1. 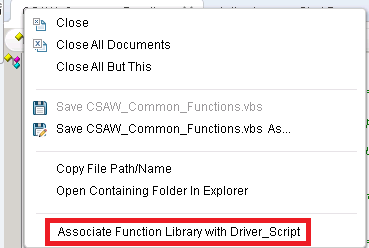 Open the library file, right click on the tab of the library file and click on "Associate Function Library With"